Answer 5 questions to learn about your skin and discover our best products for you. Browse our skincare help & advice articles, written by our own therapists. 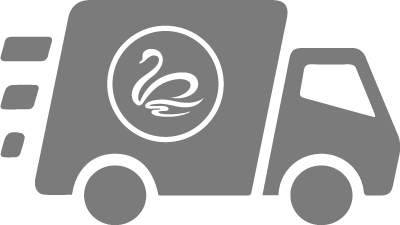 We now offer free delivery for all mainland uk orders, using Royal Mail Tracked 24. Deliveries usually arrive within 2-3 days. Depending on delivery address, other options are available, including DPD next working day and Saturday delivery. Enter your mobile number at the checkout for an sms notification when your delivery is on its way to you. viewBox="0 0 97.8 97.8" enable-background="new 0 0 97.8 97.8" xml:space="preserve"> Copyright 2019 Germaine de Capuccini®.